Parsley is of course the very well-known curly-headed kitchen herb that is widely used as a garnish, in cooking and, in some parts of the world, as a frequent ingredient of salads. Parsley lives and grows over 2 years (it is a biennial) and so seeds and flowers in its second year of life. For all that Parsley may seem an unremarkable kitchen herb it has a medical history that suggests it deserves a second look. The great herbalist from ancient times, Galen, highly rated Parsley for disorders of the womb and bladder and it in these areas that the strongest traditional recommendations for Parsley come. Parsley has also always been thought to gently cleanse and refresh the digestive system as evidenced by observations that it ‘sweetened’ the breath and helped to dispel excess gas and unpleasant body odours. Parsley has also been traditionally used as a general warming and nutritive tonic for people who have lost weight or who are very tired. This last use has been the main one that has persisted into modern times, perhaps because the nutritional content of Parsley (it is extremely high in vitamins and minerals) has now been well identified. Parsley is mostly found in health supplements as an adjunct to Garlic capsules where the old adage that chewing Parsley after eating Garlic or onions to reduce the odour seems to hold true. Curiously enough, Parsley is poisonous to most birds but is very good for animals, curing maladies such as foot-rot in sheep and goats. The Yucatan Indians of Mexico use a tea from Parsley to treat kidney inflammation, inability to urinate, painful urination, kidney stones and oedema. They bring a litre of water to the boil, remove from the heat and add a cup of coarsely chopped Parsley, cover and steep for 40 minutes. The tea is then strained and a cup drunk 3 or 4 times a day until cured. The variety crispum was grown in very early days, even mentioned by Pliny. The dried leaves are also used for that purpose. 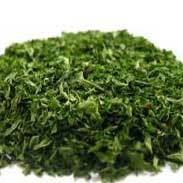 Parsley tea proved useful in the trenches (WWI), where the men got kidney complications, when suffering from dysentery. Parsley was brought to Newfoundland before 1620 by British sea captain John Mason, and was grown by the Plymouth colonists in their first gardens. The herb was never brought to the table of old, being held sacred to oblivion and to the dead. It was reputed to have sprung from the blood of the Greek hero Archemorus, the forerunner of death. There is an old superstition against transplanting parsley plants. 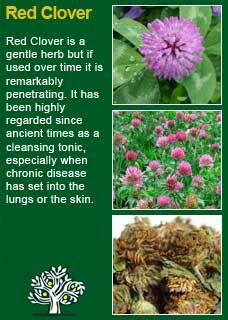 The herb is said to be dedicated to Persephone and to funeral rites by the Greeks. 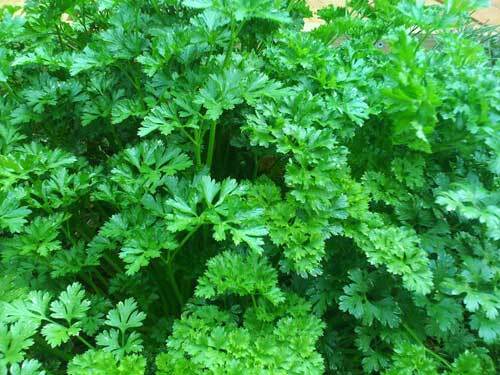 ~ Small amounts of Parsley contain more vitamin C than an orange and as much vitamin A as cod-liver oil. 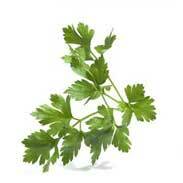 Parsley also contains large amounts of the amino acid histidine which inhibits tumour development within the body. ~ A large amount of research has gone into seeing the effects of Parsley on cells and DNA and the enzymes that are integral to disease resistance. Laboratory studies have shown that Parsley has significant antibacterial and antifungal actions. 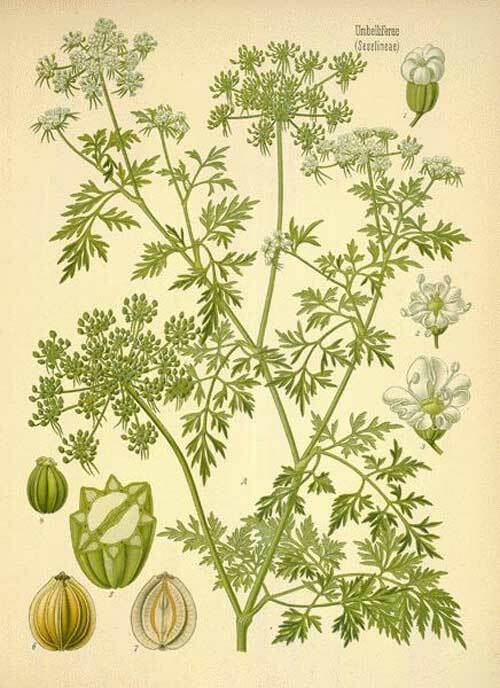 ~ Two of Parsley's constituents, Apiol and Myristicin, are uterine stimulants and a Russian medicine called Supetin comprised of 85% Parsley extract is used to stimulate uterine contractions during labour. 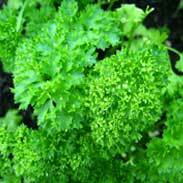 These substances are also thought to contribute to Parsley's diuretic action. Parsley should be avoided during pregnancy but is otherwise safe to take whilst breastfeeding and may be used in high doses by the young or old as required. I never even really thought about using Parsley as a medicinal herb, it was not especially mentioned in my training and it seemed the consensus was that this was a good herb to have in your diet but it was nothing too special as a medicine, for example very few herbal companies make any medicine from Parsley. This all changed when I found myself in possession of a kilo of organic Parsley that I purchased on a whim which I then felt I had to at least try out and have a play around with. The resulting herbal extract was marvellously rich in colour, taste and intensity. I went back to my books for a proper look and re-opened my mind. 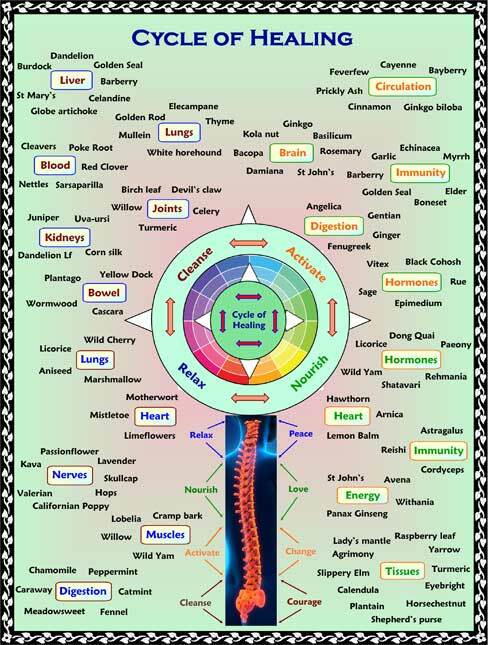 If you who are reading this are studying herbal medicine or just have your own reasons to want to know this herb at a much deeper level than usual then I urge you to take a dose of the tincture or a good amount (i.e. a cup) of the tea and then, with a quiet and attentive mind, observe for yourself how you feel the 'action' of the herb. Apart from all the intense greeny goodness (and of course strong tastes!) you will certainly feel I think you also may very well be able to notice how Parsley gets right inside the 'fluids' of the body - its kind of like a gentle bottle brush that cleans out the pipes! However much you feel the Parsely on arrival I think that, so long as you are open to it, you will also certainly notice its exit. 'Peeing like a racehorse' is one phrase that came to my mind! I terms of clinical use I rate adding a little Parsley extract into a formula of dried herbs or a combination of tinctures highly for people who have sluggish blood and puffy or pasty skin. 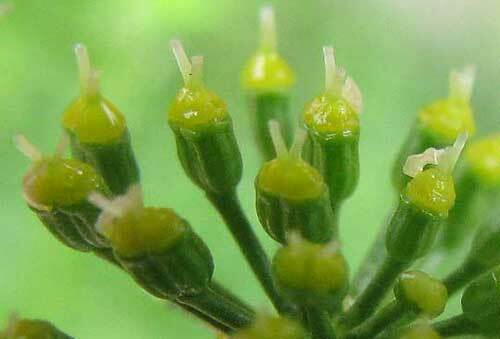 It is a nutritive herb, a kidney tonic and a gently cleansing blood purifier. 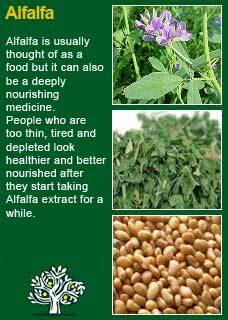 Parsley combines perfectly with Alfalfa for building blood and with Red Clover for deep tissue and kidney cleansing. Much of the information here about the traditional uses of Parsley is consistent with the model of thinking whereby one may treat problem A with plant B. There is value in this approach, especially in how it helps us pass on useful knowledge to one another, but it falls short in one vital area; and that is that people are not all cut from the same cloth! Something that works brilliantly for one person may do less for another -- why is this?